As we promised in the previous article, inspired by a wide range of ideas from Radiodays Europe 2016, we thought it would interesting to propose a couple of concepts of communication with your listeners on social networks. It’s no secret that nowadays, a lot of radio stations try to find alternative platforms to stream their channels and reach the audience. Online radios, mobile applications and social networks are becoming the revolutionary tool for communication between radio stations and listeners. However the question remains, how do you create the right message and get closer to your listeners? Let’s consider some different ideas put together by RadioKing! It is incredibly important to understand how social networks work where you are. When you create a message, make sure the message matches the network. Users of a social network expect you to talk to them as they communicate with each other. As you know, it is your listeners who decide to follow you and then become your fans. If you want to keep them and retain them, they will have to be pampered and treated like fans and not just listeners! Your Twitter account and Facebook, Google Plus and RadioKing pages can become a real place for exchange regarding your radio station. This is exactly what your listeners expect when they decide to follow you. Try to stand out from other radio stations and be active as often as possible to keep your listeners happy. Find the balance between information that you broadcast on air and information that you share on social networks. Don’t try to publish the same information on all of your media but focus instead on relevant and responsive information. Take the time to analyze your audience and watch for content that might be of interest to them. For example: if your fans / listeners are particularly interested in environmental news, it may be interesting to keep up to date on the latest environmental news and post relevant publications on your accounts. 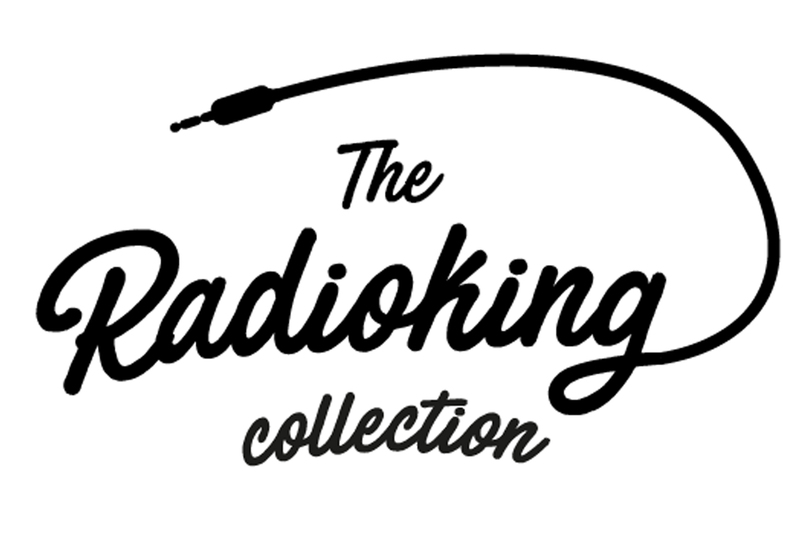 RadioKing wants to try and help you get closer with your fans. With our Pro Radio Player, you can easily integrate your radio station onto your Facebook page and convert your friends into radio listeners with just a single click! By following some of these top tips, your radio station is bound to make a difference on social networks! So what are you waiting for? Follow our advice and get started today! A look back at 3 days of Radiodays Europe!